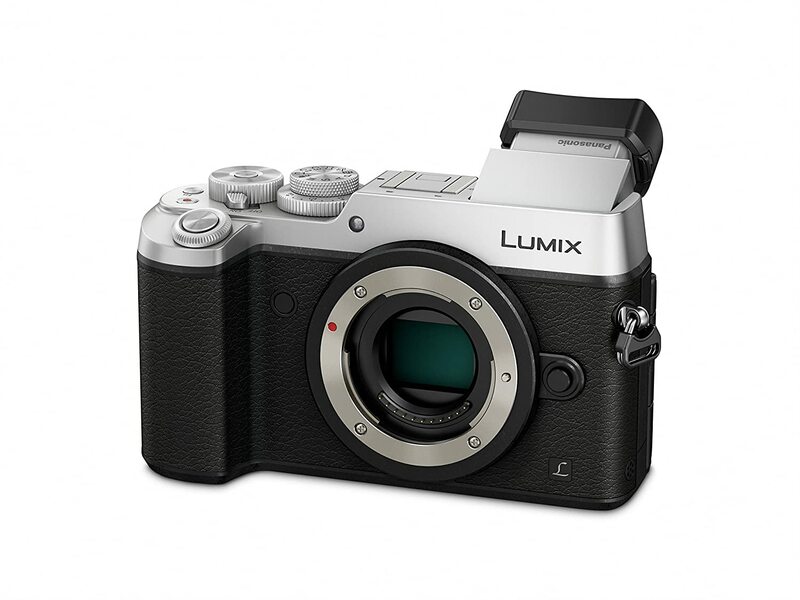 Hybrid Camera Revolution: Today only - 20.3MP 4K Panasonic GX8 marked down $300 to $899.99! Today only - 20.3MP 4K Panasonic GX8 marked down $300 to $899.99! With its 20.3 megapixel sensor, the new Panasonic GX8 is the highest resolution (and probably the best) micro 4/3 still camera on the market today - and it records some pretty darned good looking 3840x2160p Ultra High Definition "4K" video as well. This deal expires at midnight, US Pacific Time - so if you want more than 20MP of still resolution and would like to step up to a 4K video camera - and your budget is less than $1000 - you should jump on this deal today by clicking on the picture above - or the display below. This deal isn't active. what am i missing? Sorry the link isn't active for you - here it is again, in case I have it wrong in the post: Panasonic DMC-GX8 for $899.99. I just checked it and it works (at least here in the States). Hope this one works for you!